DEVELOPING NEWS: Jetstar Airways has announced they have successfully installed a brand new terminal building specifically for the orange airline at New Plymouth Airport. In August the airline announced its new regional network which will fly to Nelson, Napier, Palmerston North and New Plymouth. The company is expected to launch it first flight from New Plymouth in February and last night a temporary terminal was put in place at the airport, New Plymouth District Council property manager Peter Handcock said. The 420 square-metre building was transported in three pieces onto its site, across the green space from the airport's Airspresso Cafe, and will be upgraded in time for Jetstar's arrival, he said. 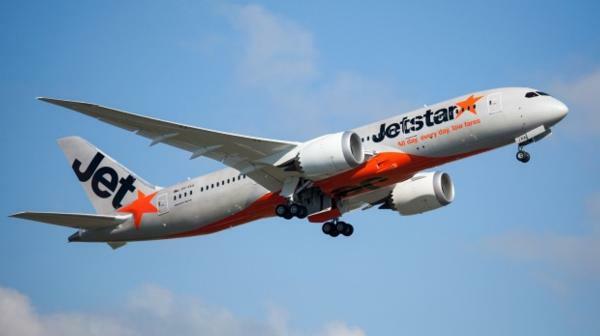 An Jetstar spokesperson tells Community Taranaki that New Plymouth will be the only airport across New Zealand with a designated terminal building for the airline. Kiwi Air have confirmed they're most likely going to begin direct flights between New Plymouth and Nelson in February of next year. Kiwi Regional Airlines chief executive Ewan Wilson said it would announce a new destination in its network in early December with flights due to begin in late February. On Wednesday the airline announced it was cancelling its twice weekly return service from Dunedin to Queenstown less than one month after launching. The Hamilton-based airline also flies between Hamilton, Nelson and Dunedin. The new destination would be serviced by no fewer than two flights per week, he said. Nelson to Dunedin return flights would increase from four flights per week to five, he said. Kiwi Regional Airlines flies a 34-seat SAAB 340A aircraft and aimed to take delivery of a second aircraft by October next year, Wilson said.